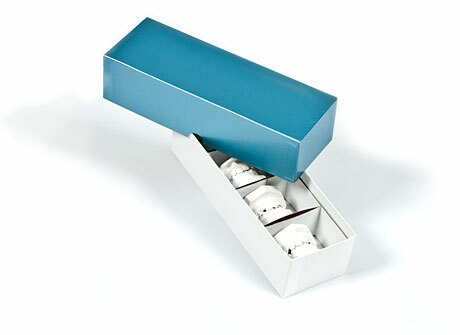 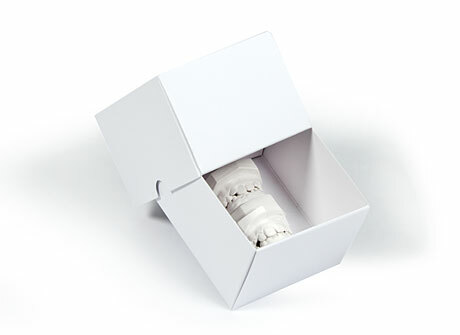 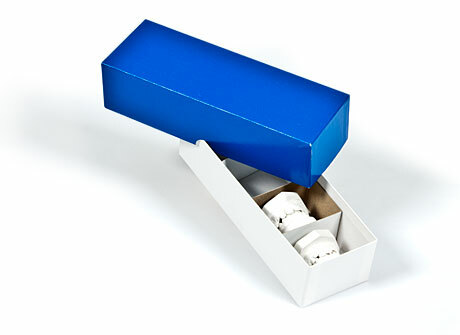 Friesens Packaging has been making quality orthodontic storage boxes for over 25 years. We offer several stock styles of Ortho Model boxes to meet your model storage needs. 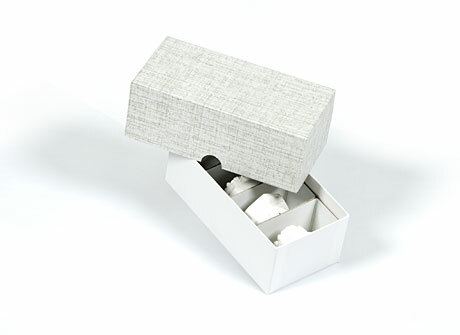 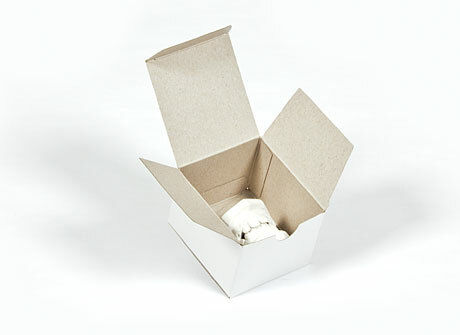 Custom boxes are also available. 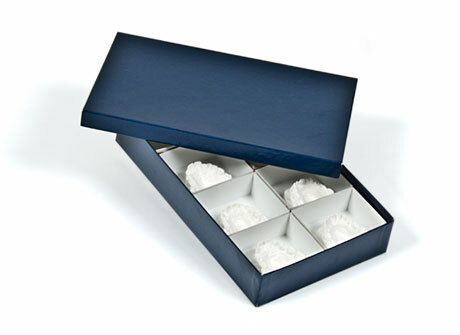 We understand the different sizing needs of different practices. 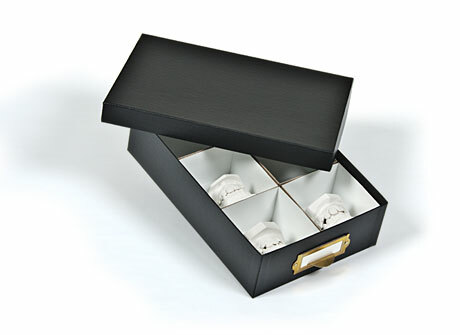 Choose from our three insert sizes and styles.